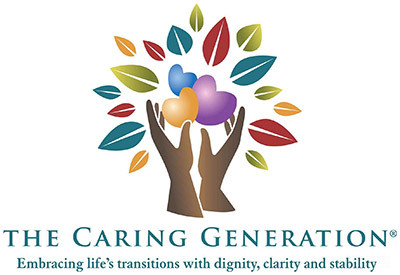 Pamela D. Wilson is a caregiving expert, caregiving advocate, and caregiving speaker. With more than twenty years of professional experience as a business owner in the areas of caregiving, health care, and as a professional fiduciary, her expertise provides real solutions. Previously serving in the roles of court appointed guardian, medical and financial power of attorney, personal representative and care manager she solves problems and identifies solutions. For professionals in legal specialties, she speaks and consults on the “dark side” of caregiving. The dark side of caregiving is the unexpected world of daily challenges faced by family caregivers and care recipients. Substandard quality of care, medical errors, dysfunctional family situations, family conflict, professional boundaries by healthcare and care providers, aging parents and entitled children, battles over guardianship or powers of attorney, contested court hearings—the list of caregiving issues and family conflicts is never-ending. Topics for keynotes, conferences, individual law firm online programs, half and full day on site programs and more are listed. If you’d like a topic tailored to a subject not listed, contact Pamela. Pamela also provides professional programming through webinars and online educational programs. 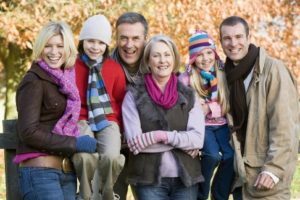 Family Roles of Guardian or Power of Attorney: Is Your Client Putting a Name on a Piece of Paper or Choosing an Advocate? Click here to send Pamela an inquiry.